Contemporary Fiction, Thriller, Mystery, Biographies & Memoirs, Western, Nonfiction, Action & Adventure, Classics, Young Adult… today’s featured books have a little something for everyone! In this heartwarming novel from the bestselling author of Must Love Dogs and Wallflower in Bloom, a recently separated woman faces her highway driving phobia and takes a road trip with her best friend to their high school reunion. Years ago, Melanie followed her husband, Kurt, from the New England beach town where their two young sons were thriving to the suburbs of Atlanta. 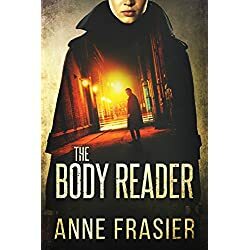 She’s carved out a life as a successful metal sculptor, but when Kurt leaves her for another woman, having the tools to cut up their marriage bed is small consolation. She’s old enough to know that high school reunions are often a big disappointment, but when her best friend makes her buy a ticket and an old flame gets in touch to see whether she’ll be going, she fantasizes that returning to her past might help her find her future…until her driving phobia resurfaces and threatens to hold her back from the adventure of a lifetime. 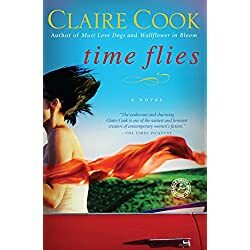 Time Flies is an epic road trip filled with fun, heartbreak, and friendship, and explores what it takes to conquer your worst fears…so you can start living your future. 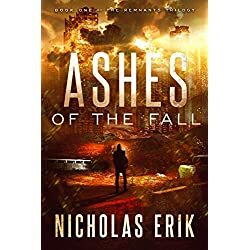 Looking for a new fun cozy crime series? 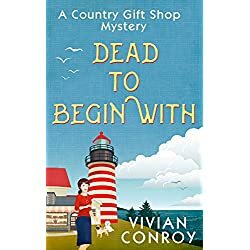 Then spend some time at the coast with Vicky Simmons amateur sleuth! Vicky Simmons is looking for the simple life. She’s ready to trade in London for a slower pace by opening a British Country Gift Shop in her old hometown on the coast of Maine. Little does she know a few old faces are back in Glen Cove, including unrequited teenage crush Michael Danning—having taken over the local Gazette and looking better than ever. 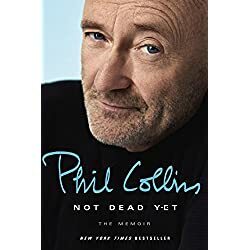 Not Dead Yet is Phil Collins’s candid, witty, unvarnished story of the songs and shows, the hits and pans, his marriages and divorces, the ascents to the top of the charts and into the tabloid headlines. Deed Corrigan earned his reputation as a gunfighter—the hard way. But now, after forging cattle trails and fighting off the Comanche, he’s setting his sights on a brighter future. 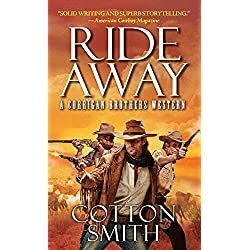 With the help of his older brother Blue, a Civil War veteran who lost his arm in battle, Deed turns the Rafter C homestead into a successful, working cattle ranch. Everyone wants happiness and success, yet the pursuit of both has never been more elusive. As work and personal demands rise, we try to keep up by juggling everything better, moving faster, and doing more. While we might succeed in the short term, this approach comes at a high cost in the long term: it hurts our well-being, our relationships, and—paradoxically—our productivity. 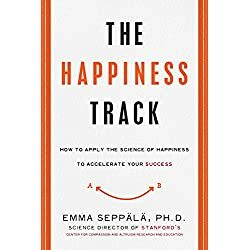 In this life-changing book, Emma Seppälä explains that the reason we are burning ourselves out is that we fall for outdated theories of success. We are taught that getting ahead means doing everything that’s thrown at us with razor-sharp focus and iron discipline, that success depends on our drive and talents, and that achievement cannot happen without stress. A fulfilling, successful, and anxiety-free life is within your reach. The Happiness Track will show you the way. Because the fall isn’t always the end – sometimes, it’s only the beginning. The beloved classic story from L.M. 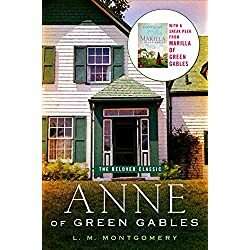 Montgomery of the orphan who captured readers’ hearts around the world—now includes an excerpt from Sara McCoy’s bestselling novel Marilla of Green Gables—a bold, heartfelt tale of life at Green Gables… before Anne. 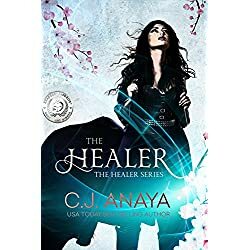 A girl, a prophecy, and two warring gods equals destiny! 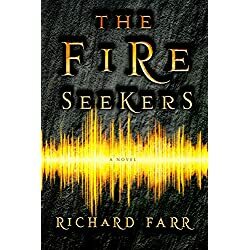 Embark upon a journey of heart-stopping adventure in this young adult romantic fantasy filled with supernatural creatures, ancient prophecies, immortal gods, and divine magical healing powers.This romantic coming of age series is filled with love, loss, and second chances while blending together urban fantasy, adventure, traditional myths and legends, and paranormal themes to create a thrilling story readers are sure to enjoy.